Home › DEBATES › UK DEBATE: Sharia vs Secular Liberal Democracy – which is more tolerant? Salam alaikum brothers and sisters, the debate video of yesterdays explosive debate on sharia law vs secular democracy, is now up! 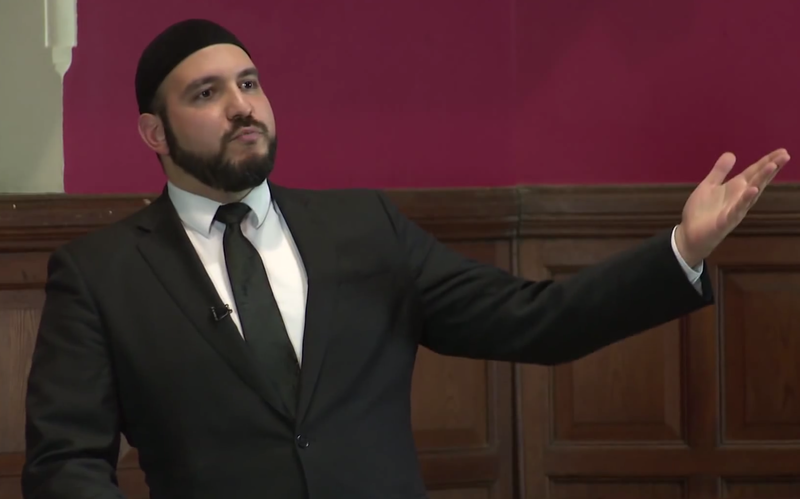 Watch and see what happened during my debate with a leading member of nottingham’s agnostic humanist and secular society. After the debate, a vote was taken, and the majority of 75% voted that sharia WAS more tolerant than secular democracy! Alhamdulillah. The debate is certainly one to watch with your thinking caps, and copious amounts of popcorn. Put your comments below.